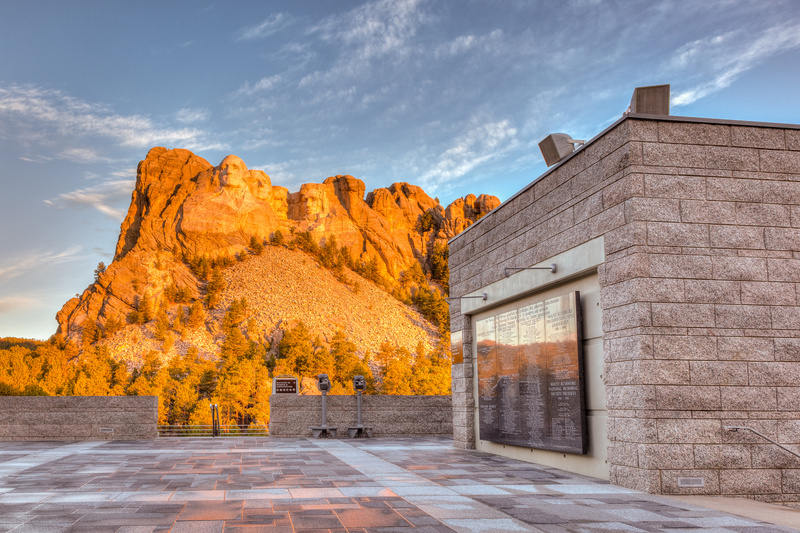 Come experience the majestic beauty of Mount Rushmore National Memorial on this exciting trip. 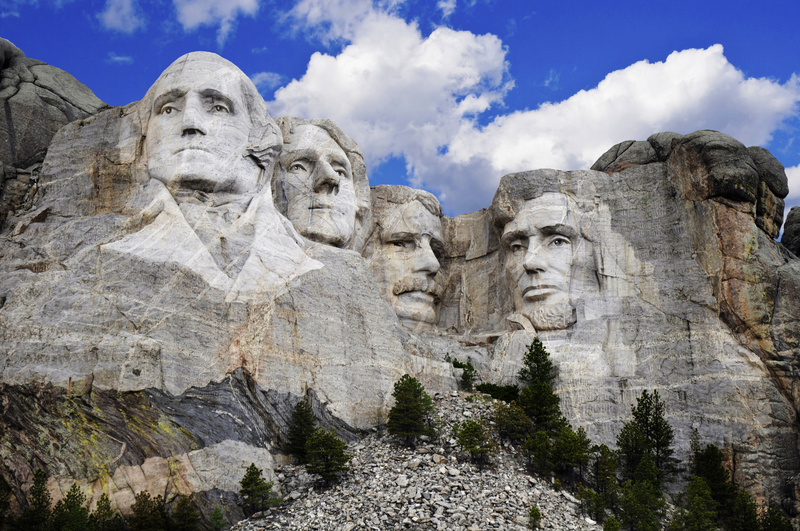 Enjoy a guided sightseeing tour that takes you through Mount Rushmore. Experience one of America's most impressive national monuments. Your tour also takes in the largest mountain carving in the world, Crazy Horse Mountain & Memorial. 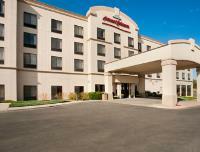 The Howard Johnson Inn & Suites is conveniently located within walking distance to local downtown Rapid City shopping, dining and entertainment, and is within a short driving distance to many national attractions including Mount Rushmore and Crazy Horse Memorial.Enjoy a restful night of sleep on your new mattress, and wake up to free Rise & Dine continental breakfast with Belgian waffles. The Adoba Hotel Rapid City/Mt. 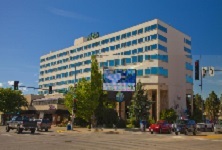 Rushmore is Rapid City's premier Downtown hotel destination. Our newly renovated guestrooms, locally inspired foods, sustainable initiatives, value added complimentary services, and most importantly outstanding customer service makes the Adoba Hotel Rapid City/Mt. Rushmore the place to stay in the Black Hills.